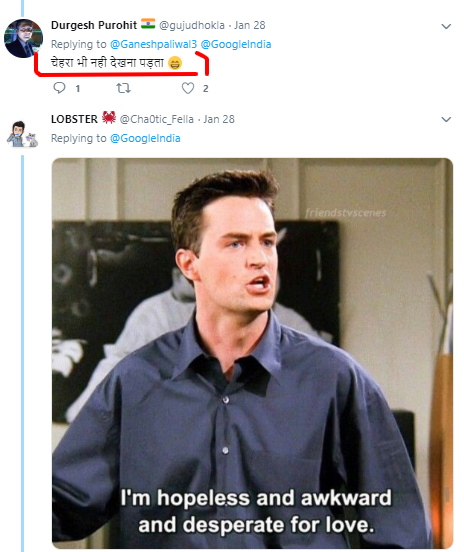 Google India came up with a very interesting question, which was about Indians proposing Google Assistant. Just like Siri, Google Assistant is an AI. It is basically an AI-powered virtual assistant available on smartphones and smart home devices. 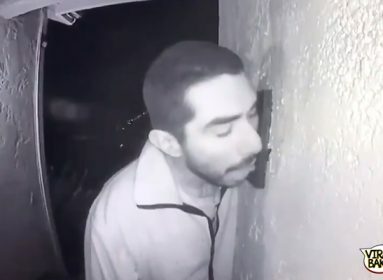 But Indians were seen to have a totally different demand from the AI. They want to marry it! 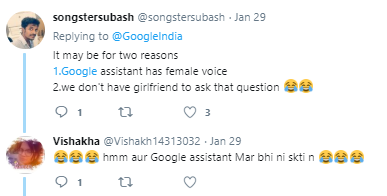 Why are Indians proposing Google Assistant? 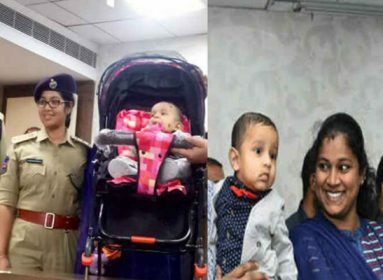 Turns out that there is a lack of girlfriends in the life of Indians. Which is why they have been repeatedly asking the AI assistant to marry them. 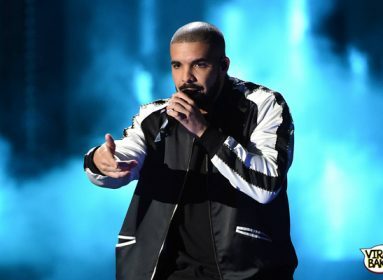 And with the trend of #reallyreally going on Twitter, it became easy for netizens to pour out their creative replies onto the Google platform when Google presented the question. 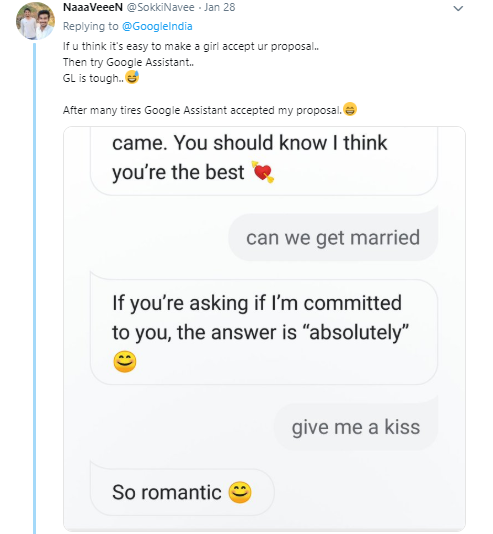 From declaring marriage with Google Assistant to accusing Google of invading privacy, the replies were sarcastic, mean and hilarious. 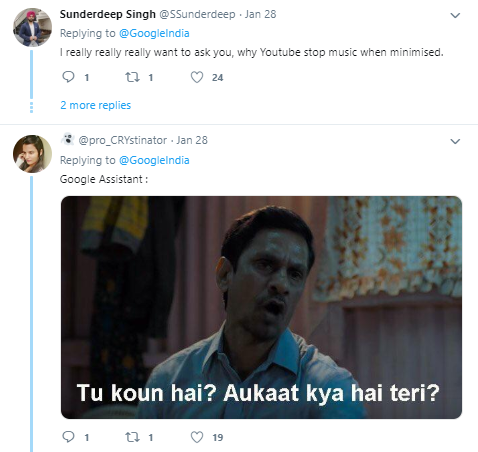 There were also some people, who defended Google and said that they know how much Google Assistant loves them. We have picked the best ones for you. 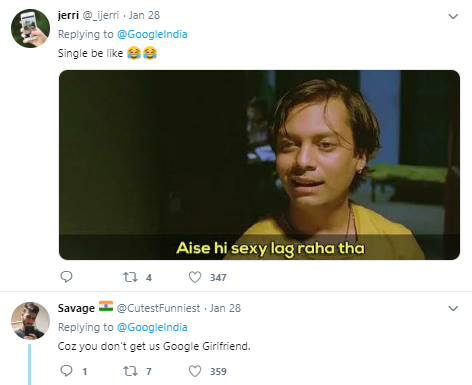 Then came the direct replies of Indians to Google’s question of why they keep asking Google Assistant to marry them. Well, Google now you know why! You can check the entire trail of comments on the tweet, as we can’t showcase all of them. What about you, what would your reply be? 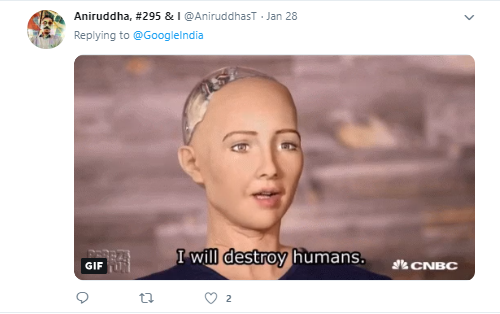 Rather, should I ask, ‘Have you been proposing Google assistant too?’ ‘I am sure you must have found some logic in the responses as to why Indians are in love with Google Assistant. And if not, why don’t you give it a try and come up with a better answer.